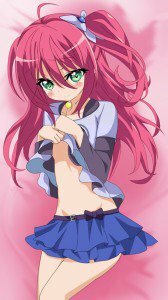 My Mental Choices are Completely Interfering with my School Romantic Comedy smartphone wallpapers. 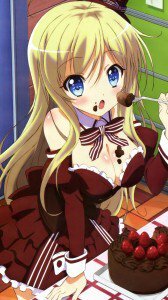 Chocolat, Furano Yukihira and Oka Yuoji wallpapers. 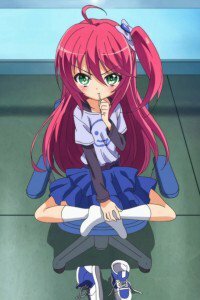 Ayame Reikadou, Utage Doraku and Seira Kokubyakuin lock-screen backgrounds. 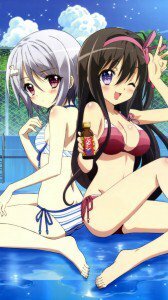 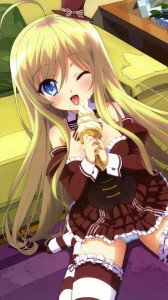 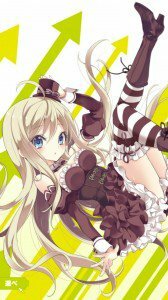 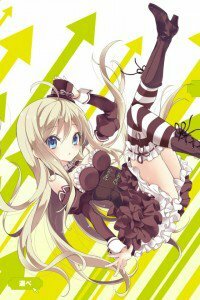 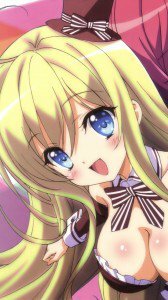 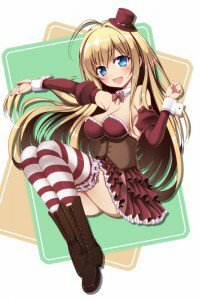 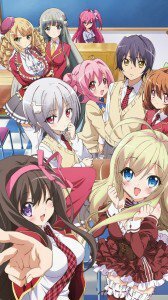 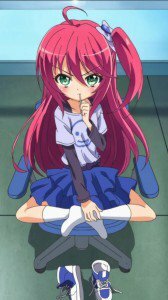 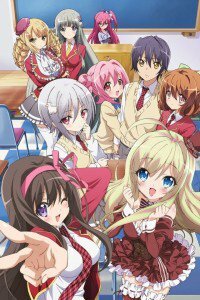 Noucome HD wallpapers for phones with 1080×1920 display resolution. 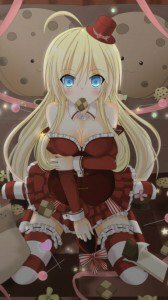 Noucome wallpapers for 720×1280 screen size smartphones. 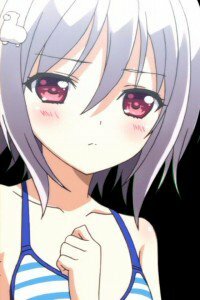 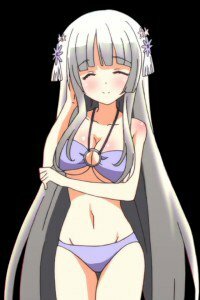 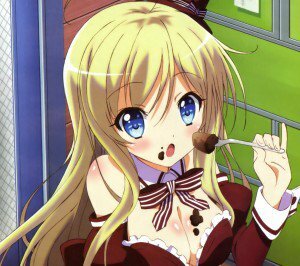 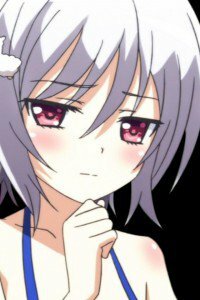 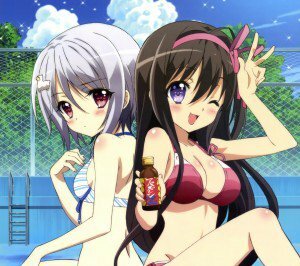 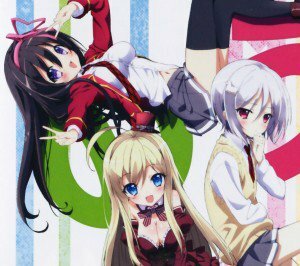 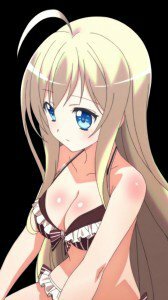 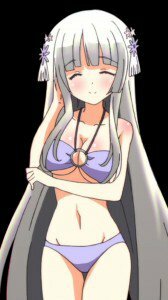 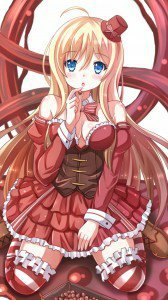 Noucome lock-screen backrounds for iPhone 4 640×960.